Northern Baja Source for Home Rentals, Apartments, and Homes for Rent! 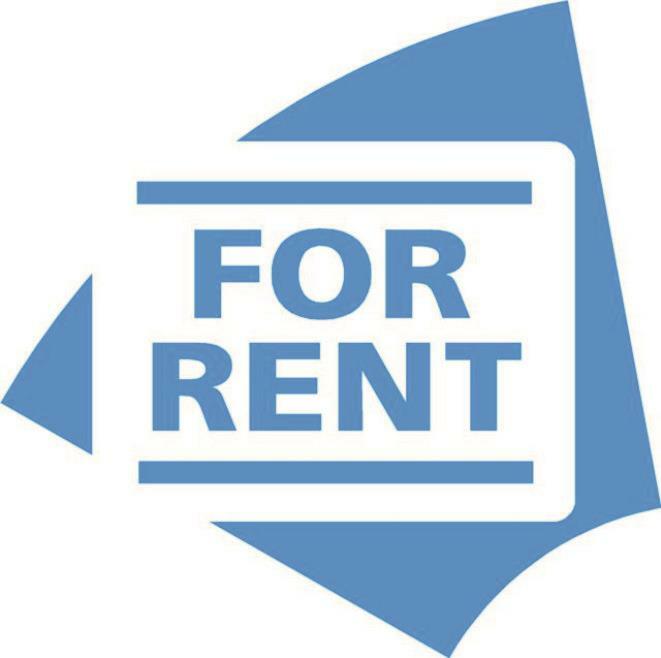 Whether you're looking for great rental homes or houses, apartments, condos, or you're a landlord looking to fill your vacancies... RentingInMexico.Net is the undeniable smart choice. If you are new to Rosarito, Baja California or a long-time resident, the houses for rent and apartments on RentingInMexico.Net give you accurate and detailed property information to help you make an informed renting decision. 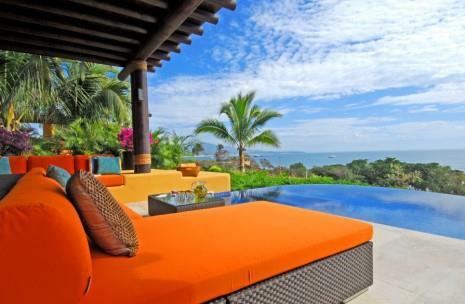 Start your search now to see why RentingInMexico.com is #1 for Condominium real estate rentals.